and other automation lines, motor synchronization is very important in order to get fast and desired output from the automation line. One synchronization error can damage the manufacturing process. 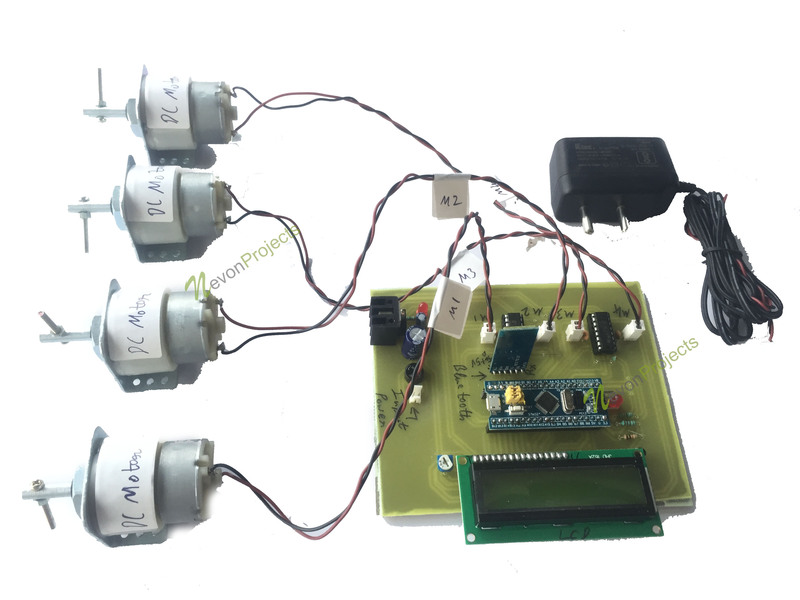 Here we demonstrate a multiple motor synchronization system that synchronizes the movement of multiple motors to demonstrate the concept. 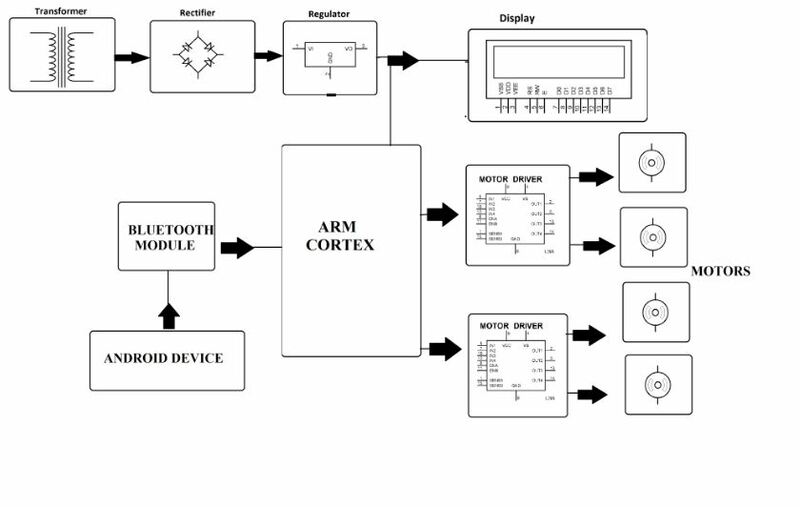 Our system uses ARM cortex to control motors with synchronized movement as well as speed for batch automation processes to work smoothly. 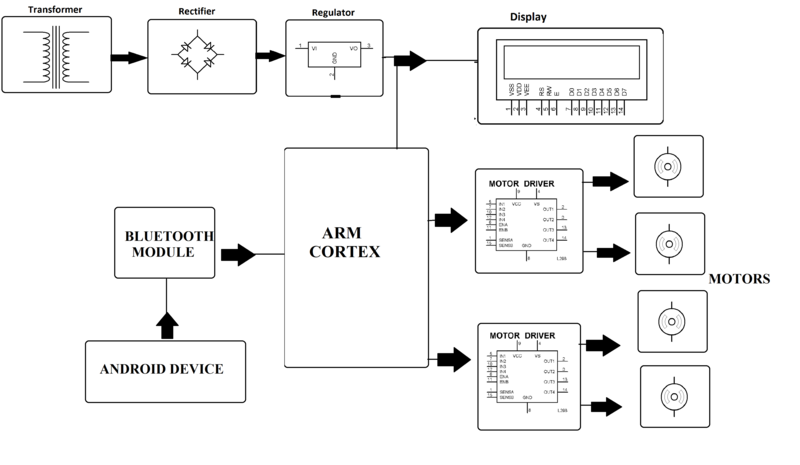 We use PWM signals to operate motors at desired speeds and the ARM processor constantly supplies pwm while maintaining synchronization between motors to achieve desired process synchronization.